International celebs like Madonna and Demi Moore love to drink coconut water . They added coconut water in their diet chart. Here are reasons why you should drink fresh “nariyal-paani” regularly. Due to its minerals, potassium and magnesium content, coconut water is beneficial to a person suffering from any kidney disease. 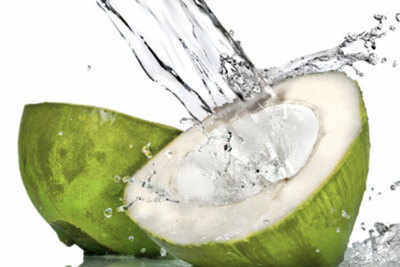 The coconut water also perform as a diuretic and a person who drink this water, notice increases the flow and production of urine. Disclaimer : Although there is no side effect, however you must ask your doctor for the same. Check if your health plan cover the consultation charges and medicine expense for any OPD Treatment.